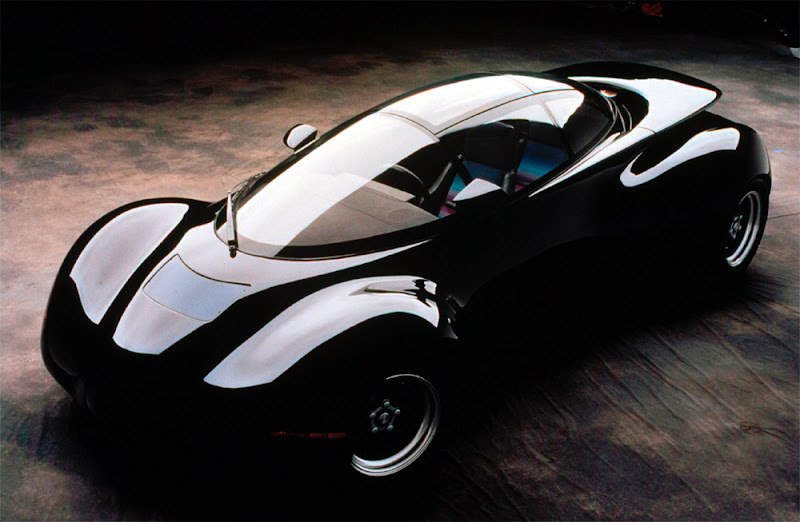 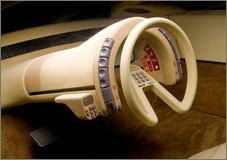 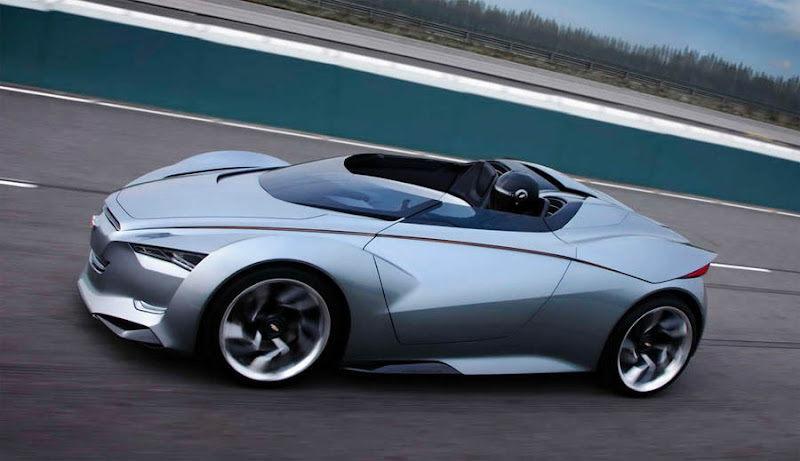 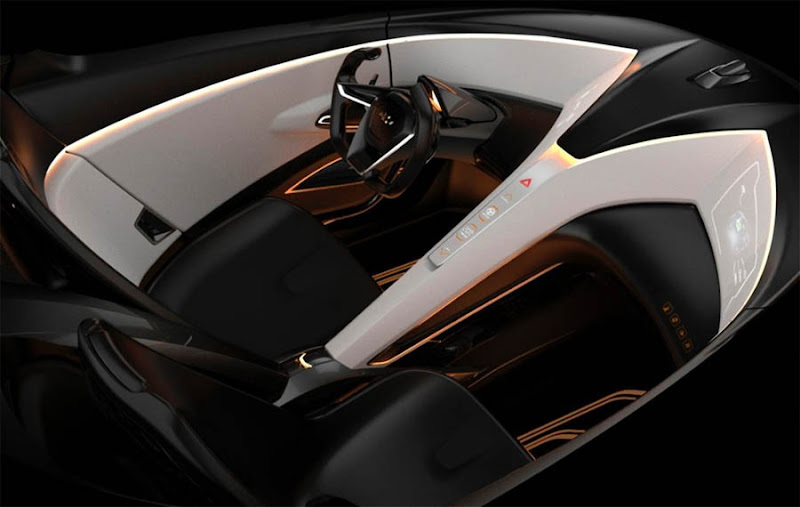 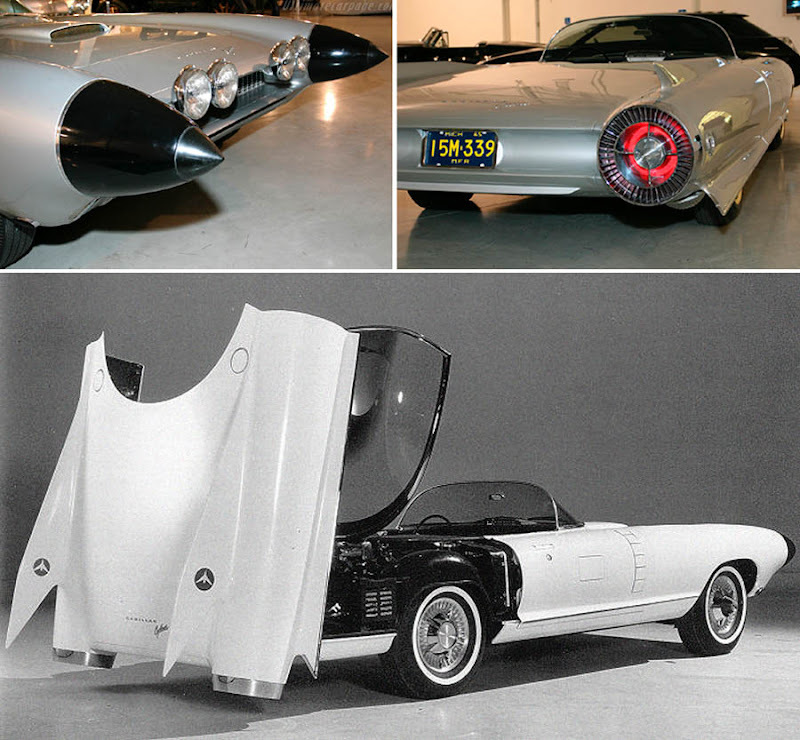 Here is Part 2 of our Exceptional Concept Cars series (read the first part here) which highlights the absolute best in concept car design from more than 100 years of automobile history. 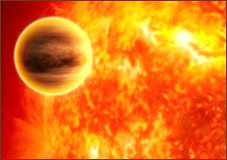 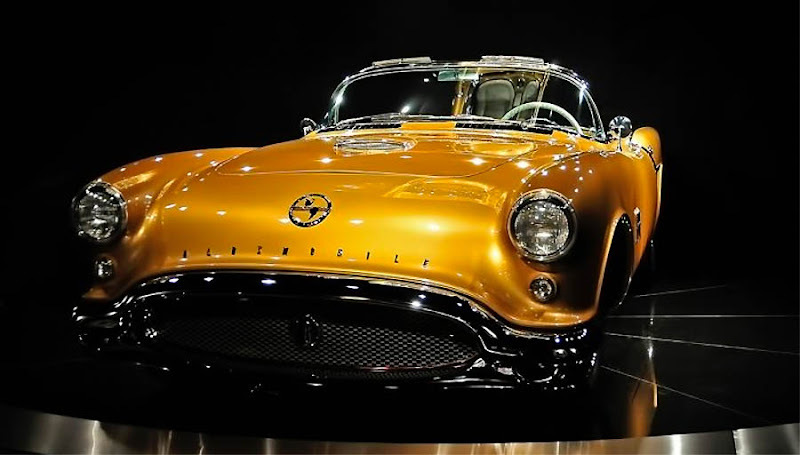 It is not our goal to present a complete list, or even comprehensive coverage of particular brands and car shows (there is enough material of this nature available on the web). 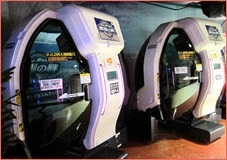 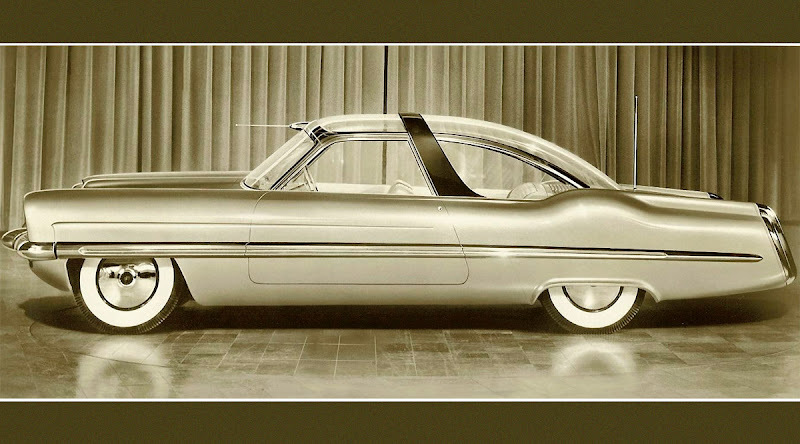 What we want to do instead, is to celebrate the daring and esthetic value of the most fascinating and unusual concept automobiles - to give you shapes and curves to brighten up your day, and to make you say "Wow, what a cool concept!" 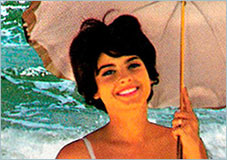 a couple of times. 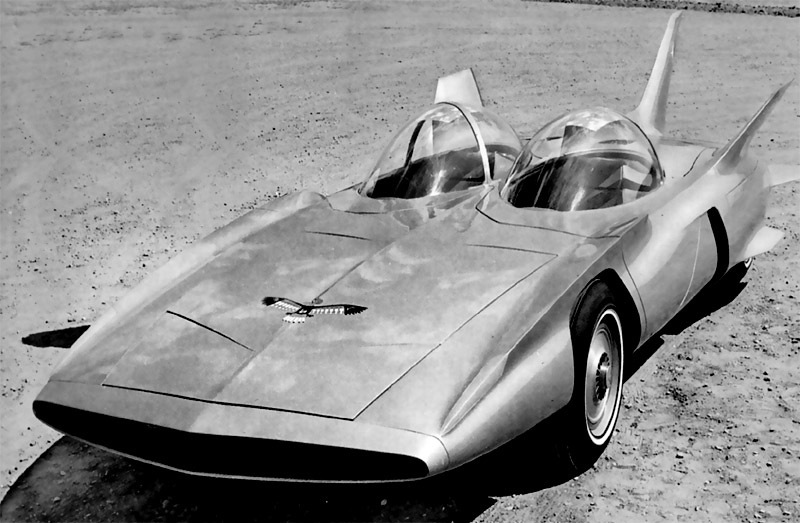 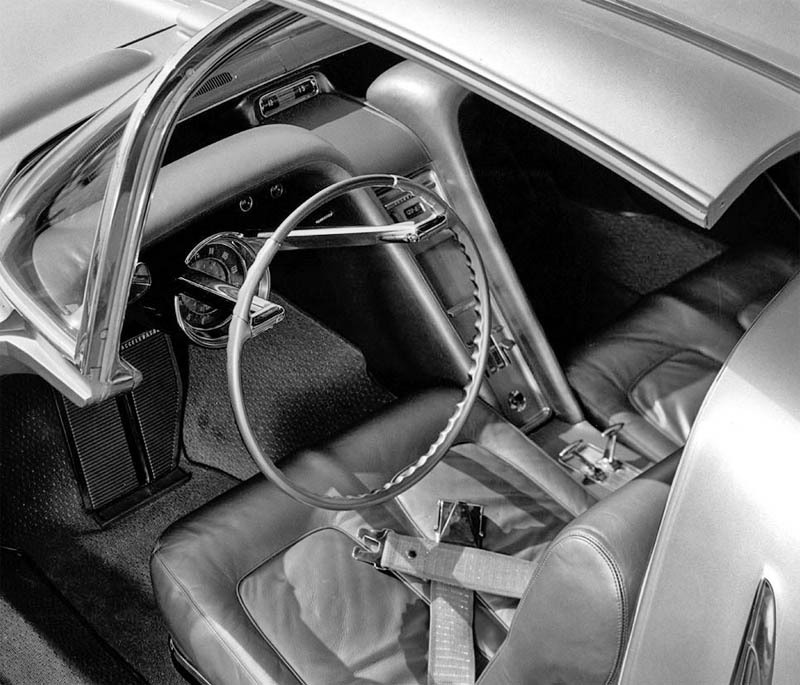 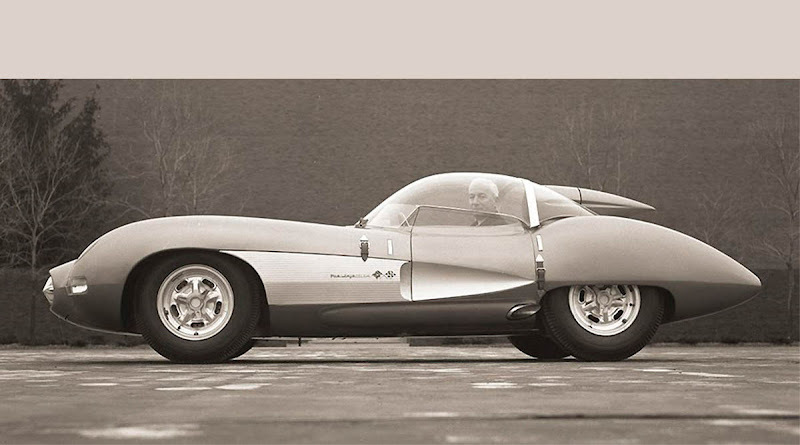 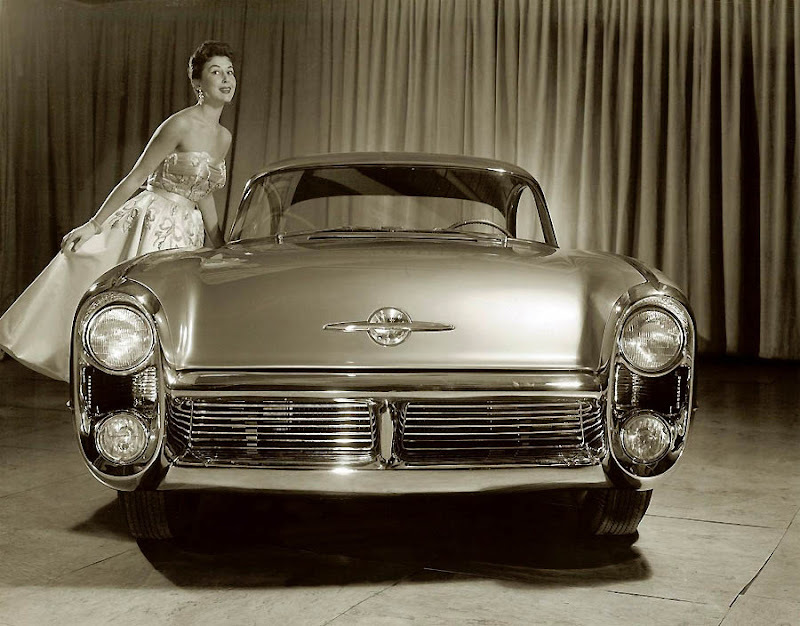 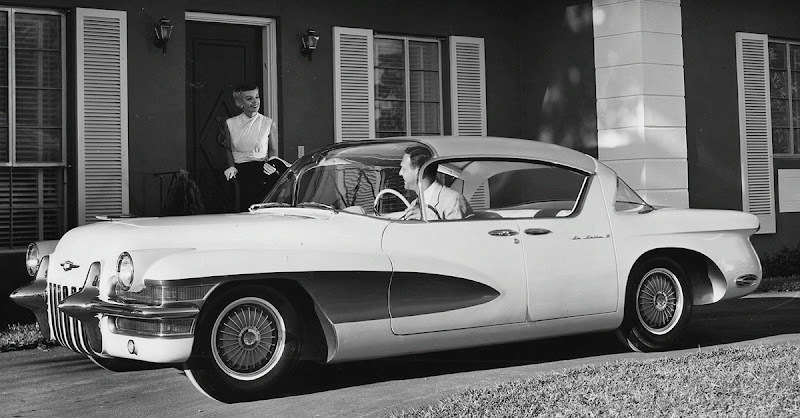 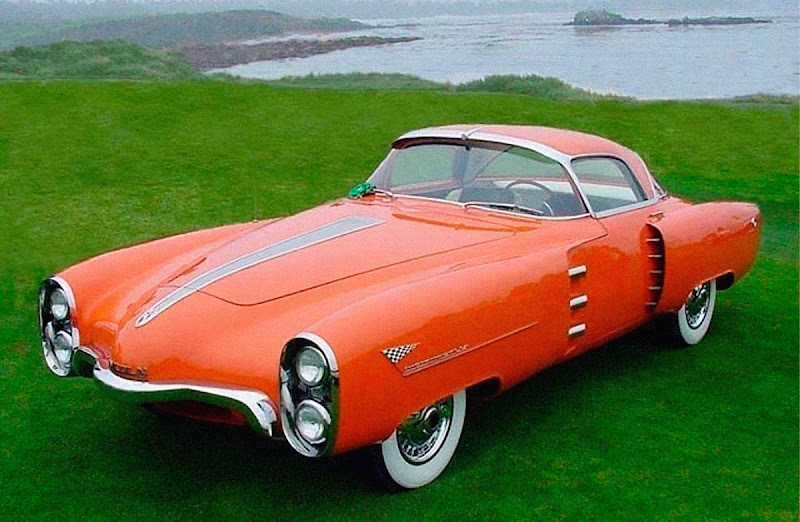 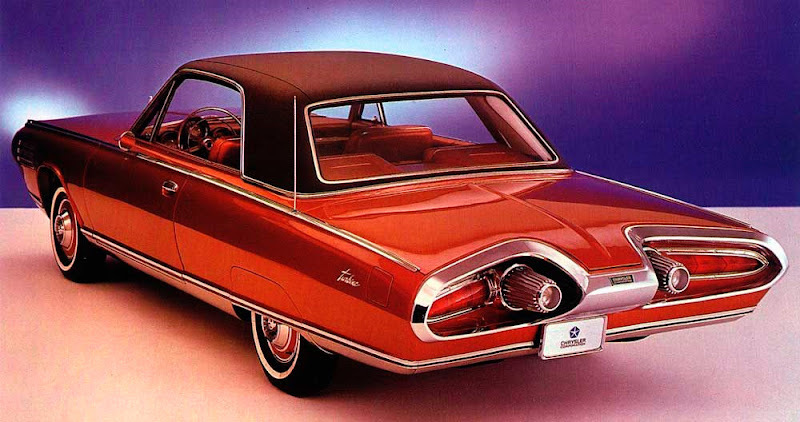 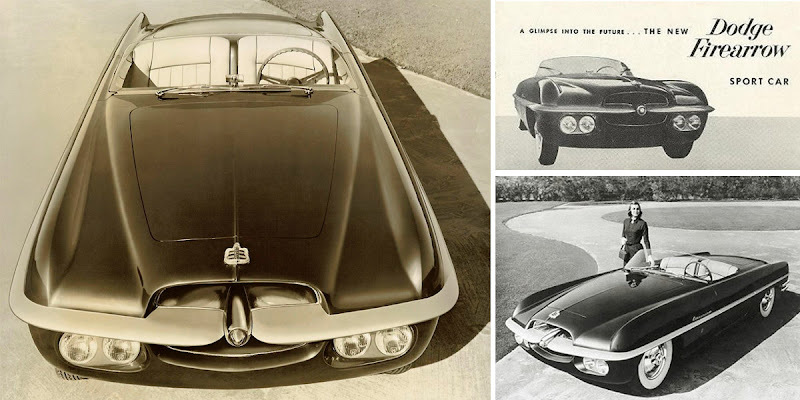 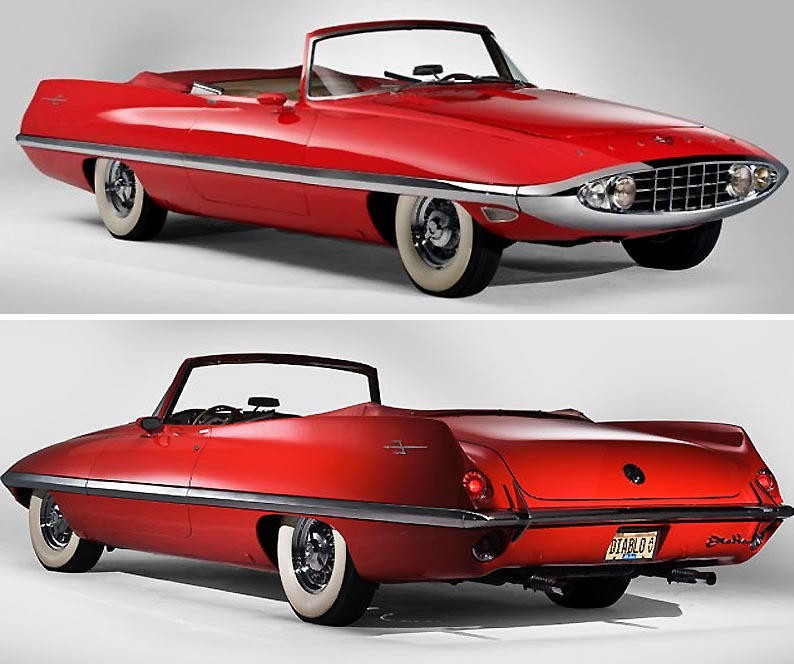 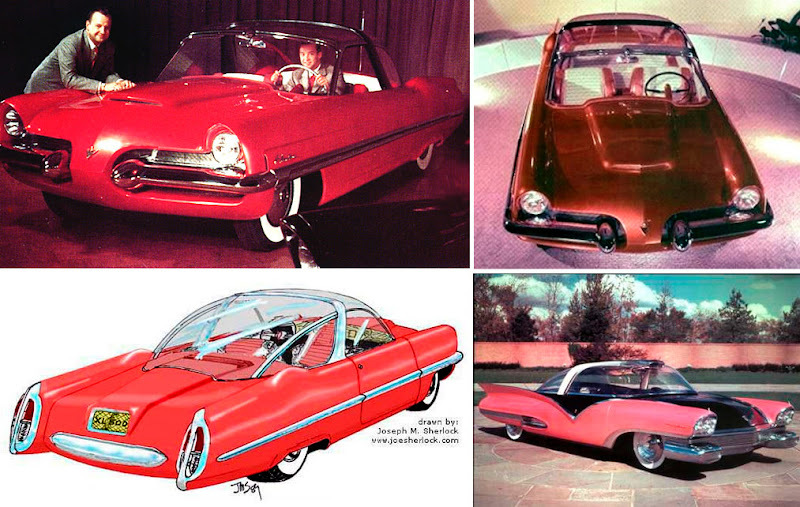 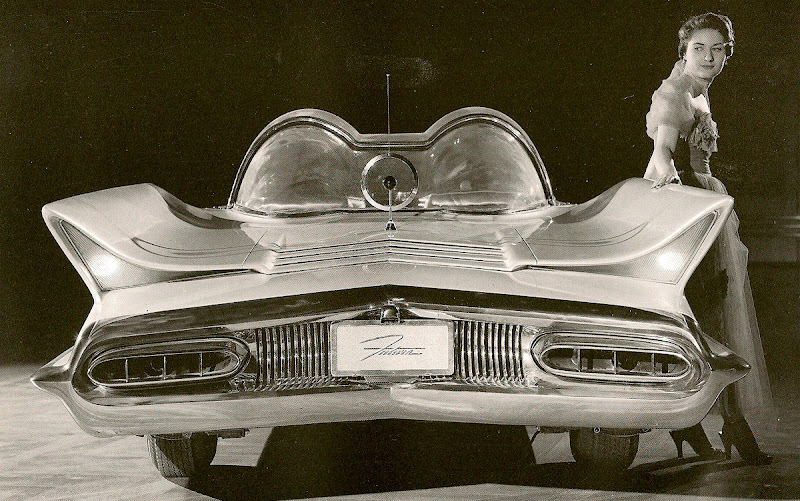 "Harley Earl, the legendary automotive stylist, designed the F-88 under the belief that it would have outsold the Corvette and forever changed automotive history. 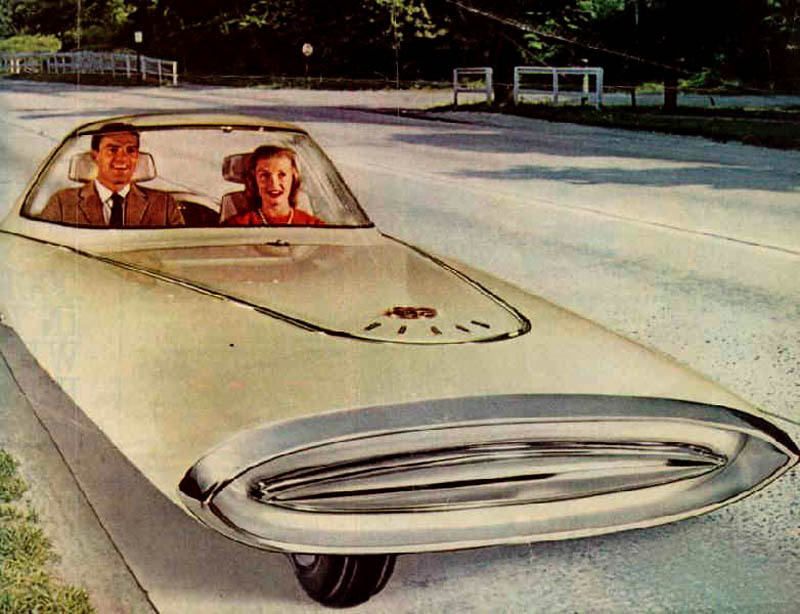 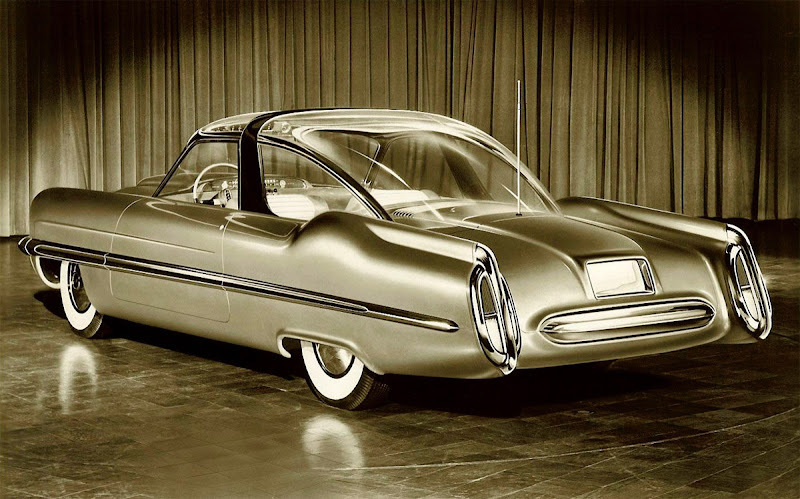 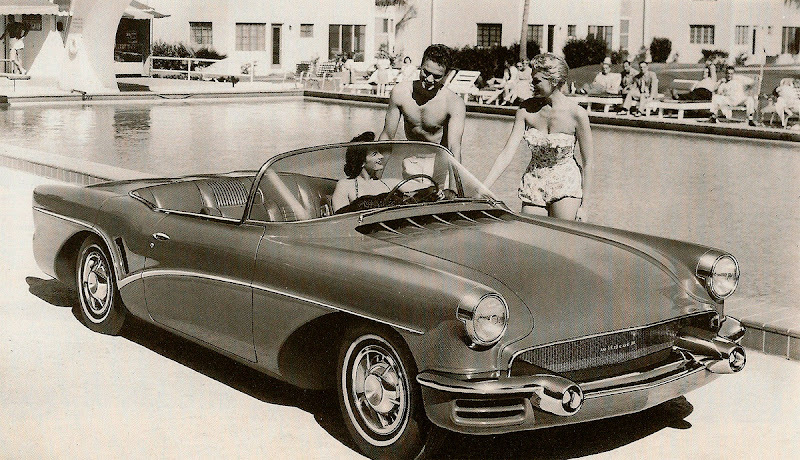 Unfortunately Chevrolet, which produced more GM products than any of its other divisions, convinced the GM board of directors to cut the Oldsmobile project. 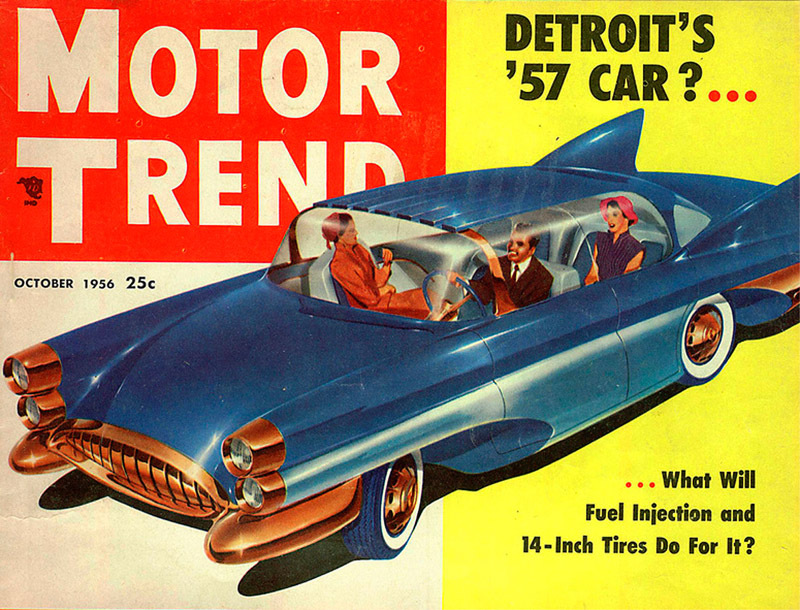 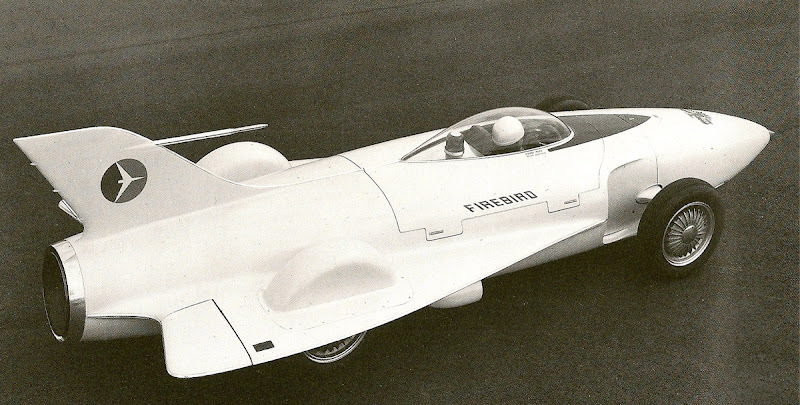 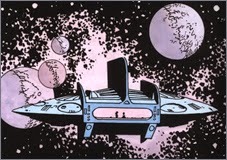 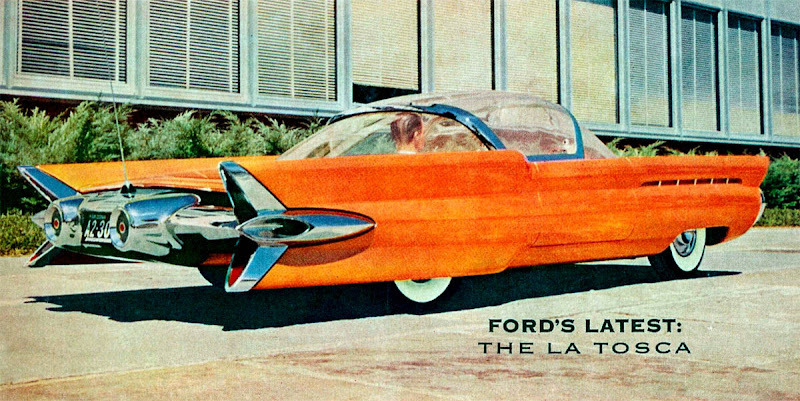 The F-88 never went into production due to that sabotage combined with lukewarm Corvette sales. 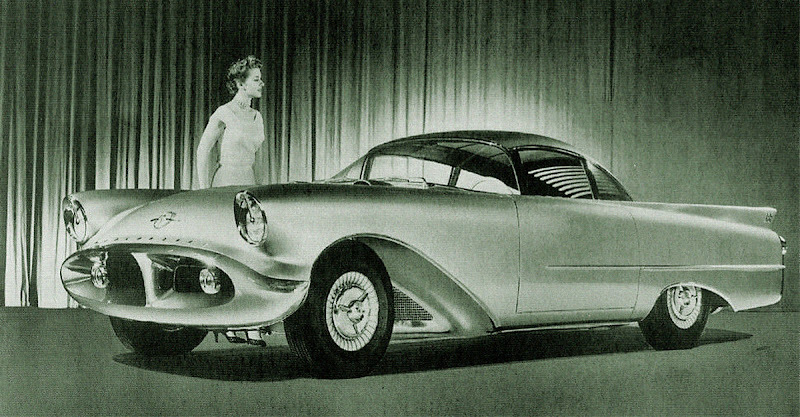 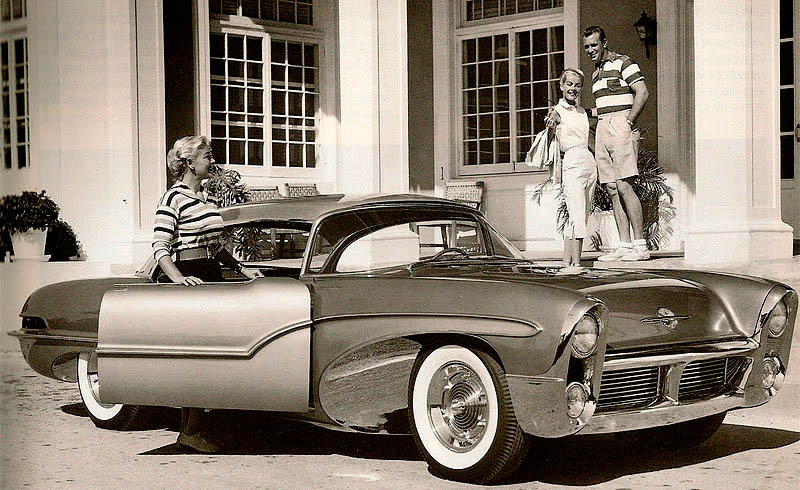 The 1954 Oldsmobile F-88 was strictly ever a dream car." 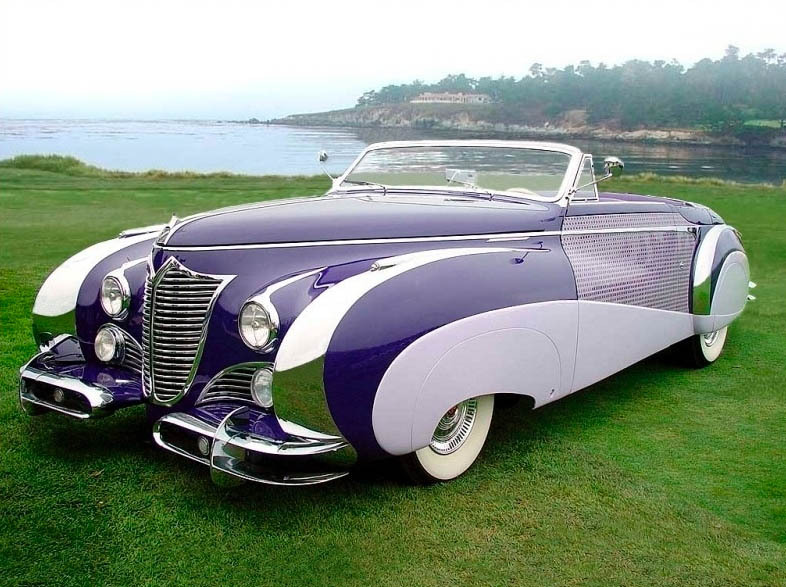 Probably the most flamboyant coachwork ever! 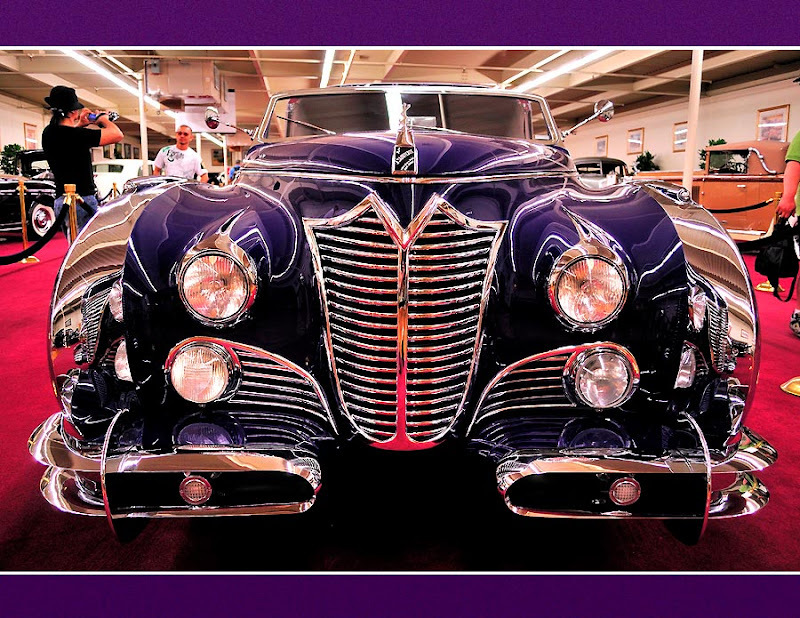 "Some of the most flamboyant, and expensive coachwork ever to come out of France was created, or caused to be, by expatriate russian cabinet maker Jacques Saoutchik. 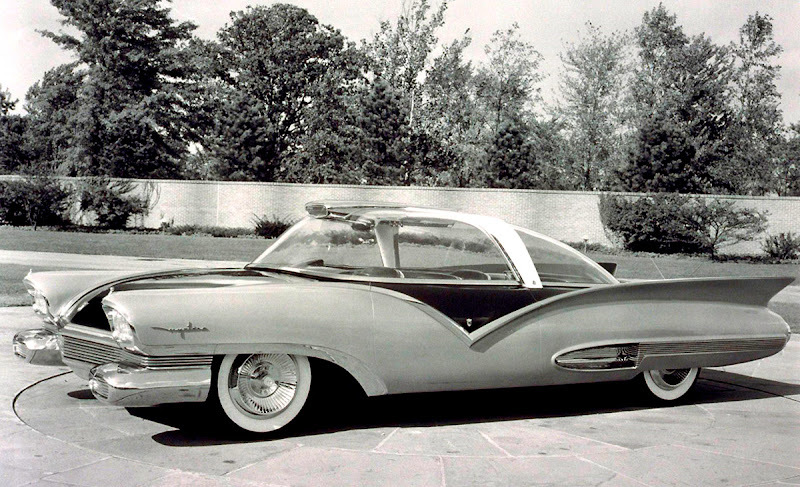 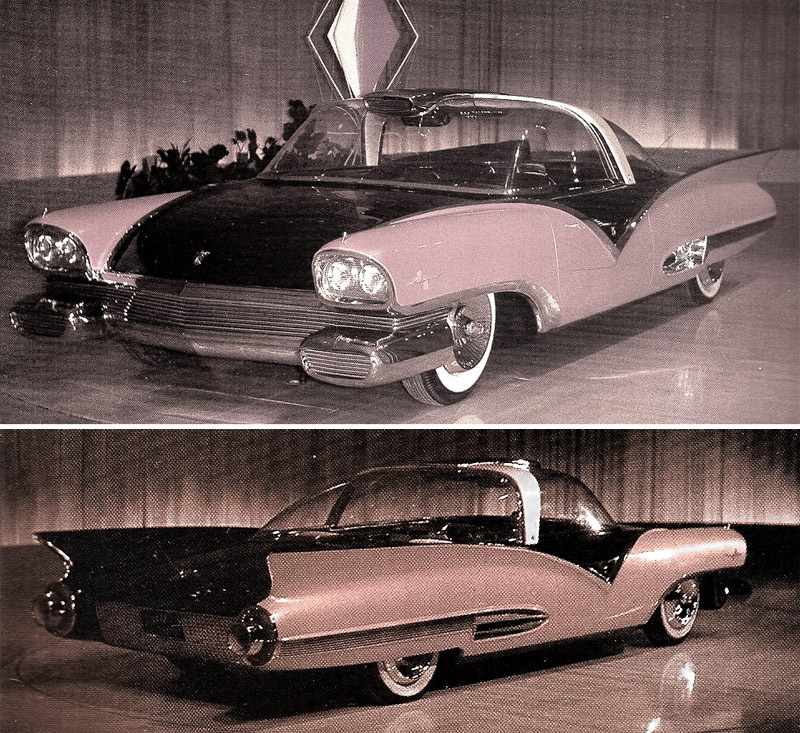 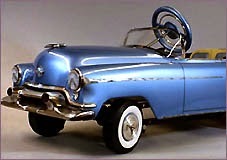 In 1948, noted New York city furrier Louis Ritter commissioned Saoutchik to execute a special convertible on a Cadillac chassis. 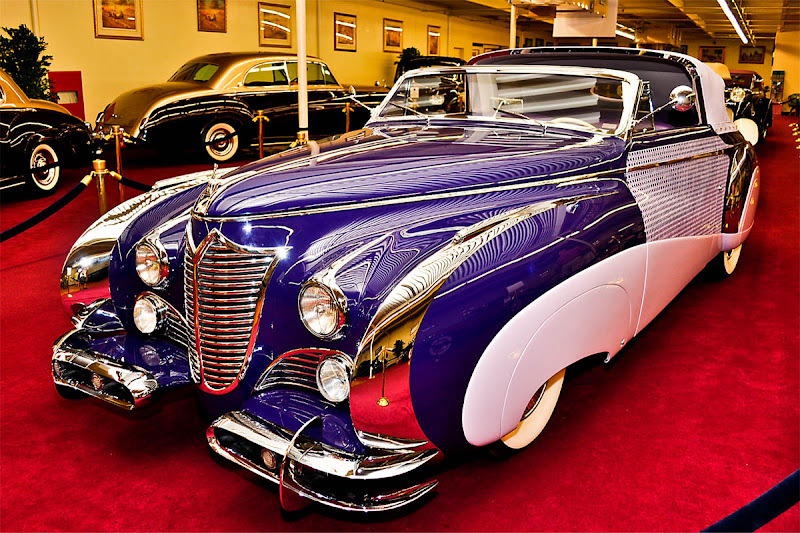 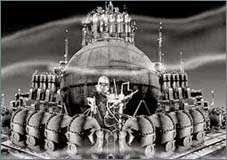 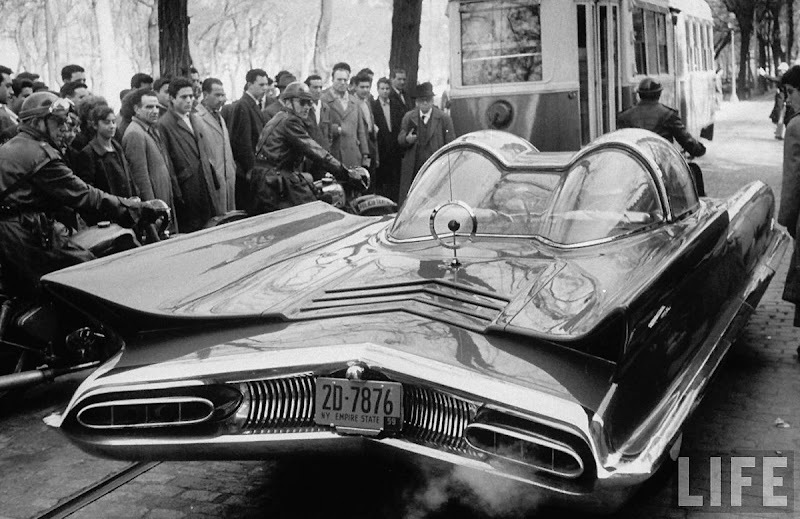 The car was completed in time to be displayed at the Paris salon of 1949."